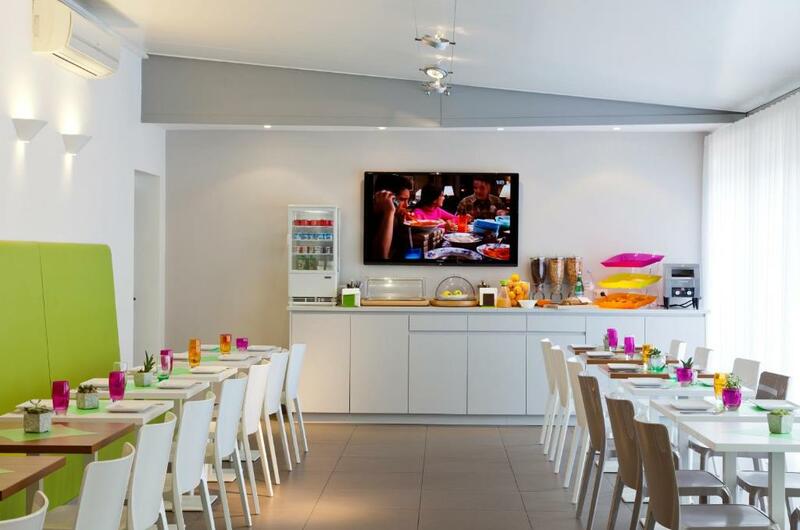 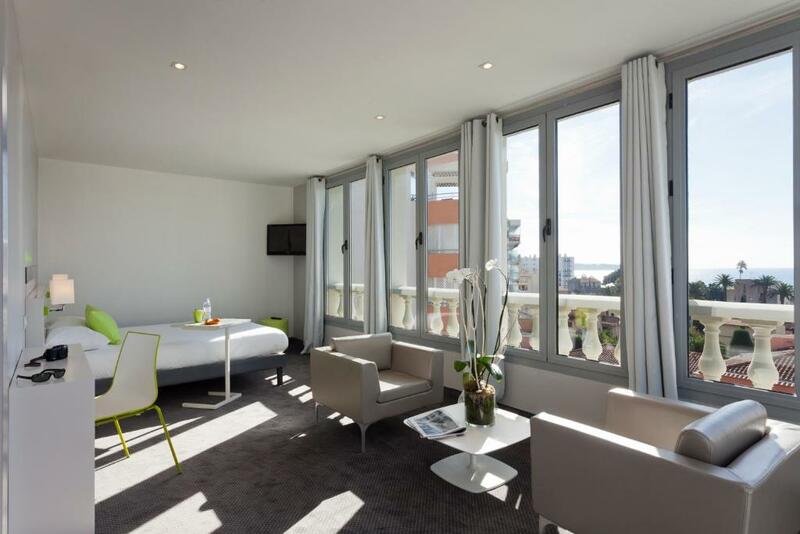 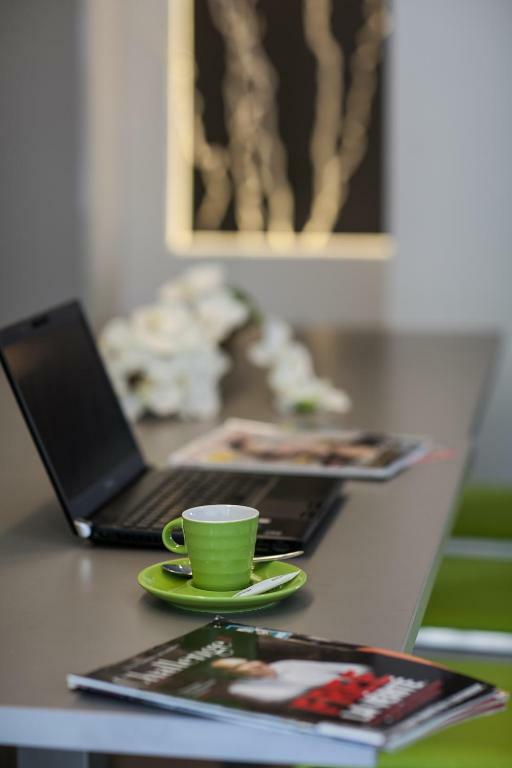 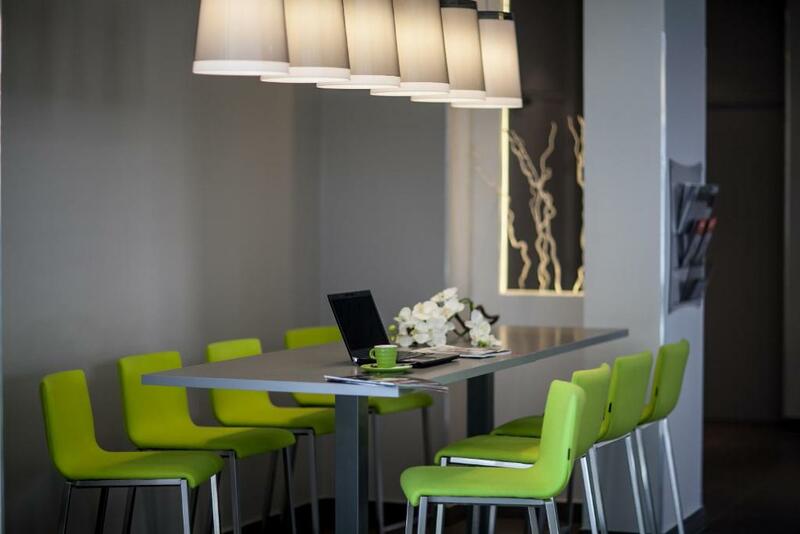 This 3-star ibis Styles Antibes Juan Les Pins hotel offers air-conditioned rooms in Juan-les-Pins. 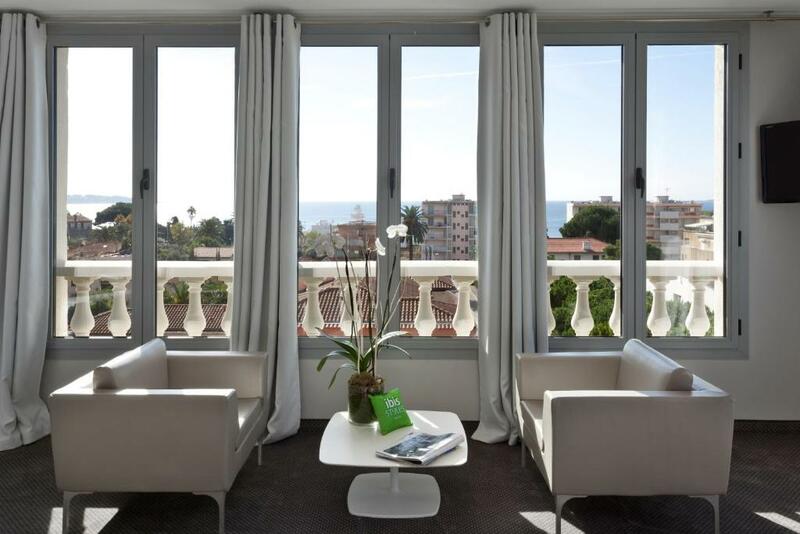 Guests can enjoy the beach just 300 metres away and relax on the furnished terrace. 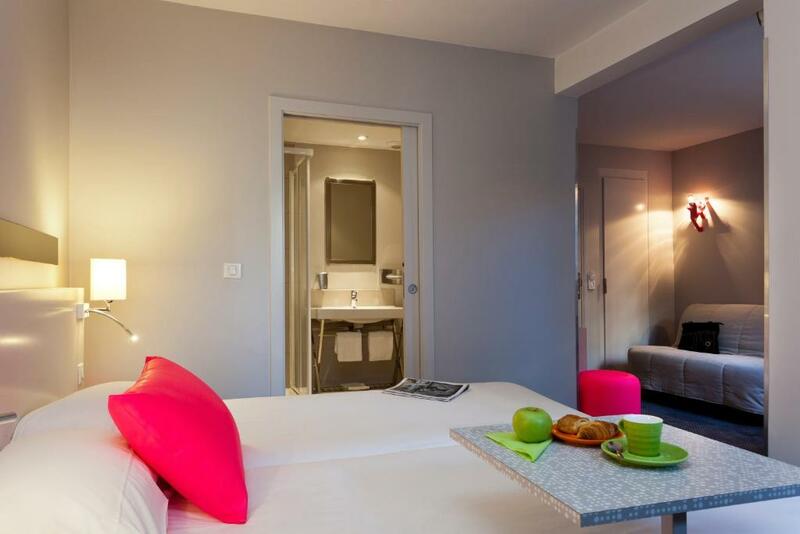 It is just 3 km from the Picasso Museum. 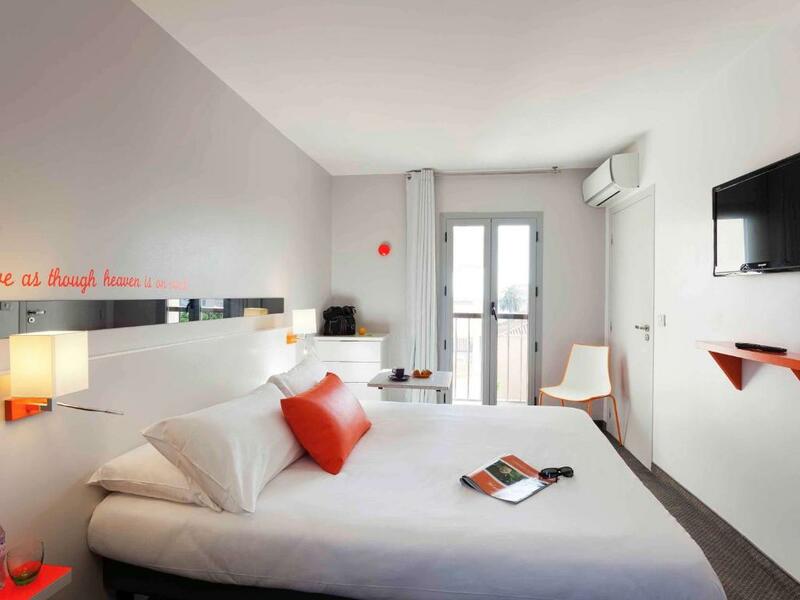 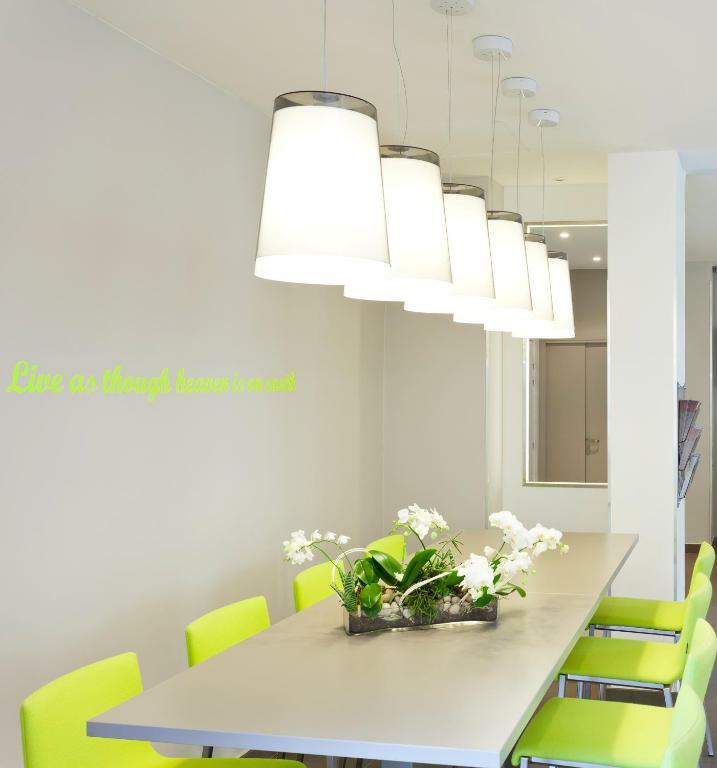 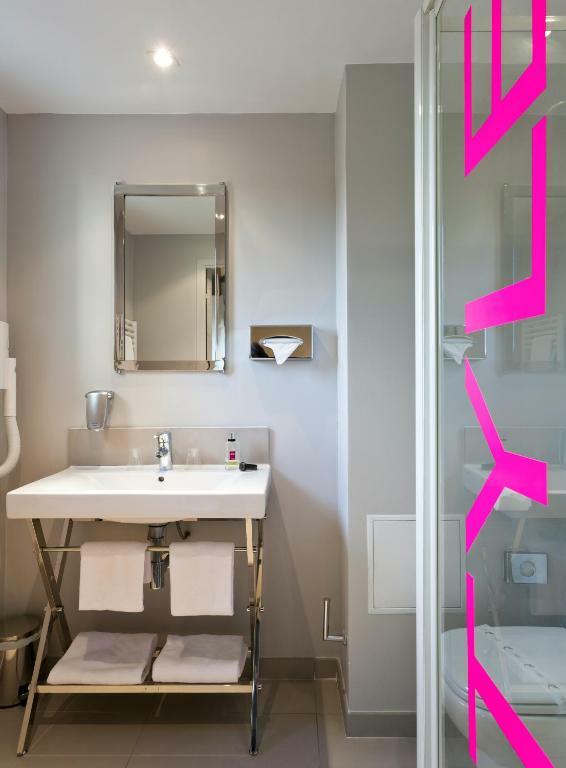 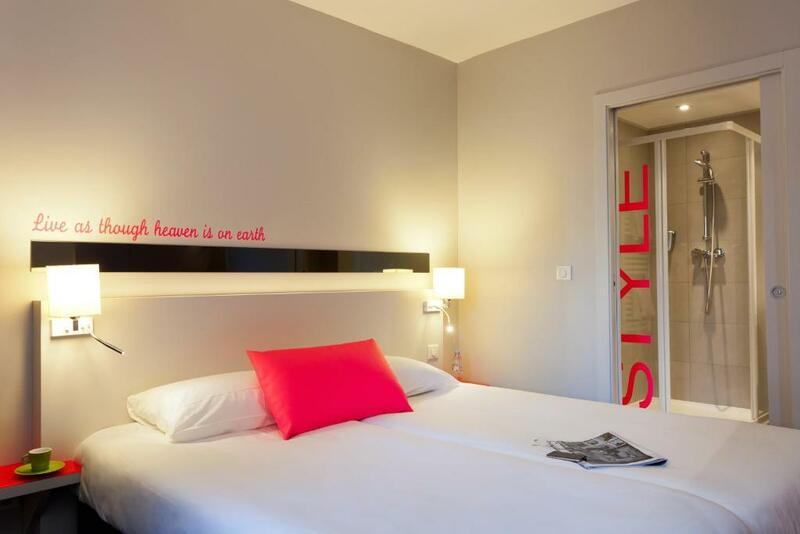 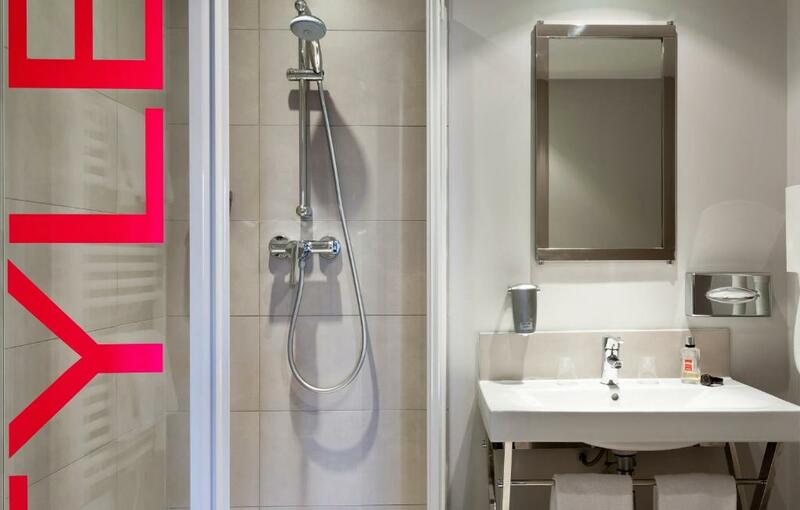 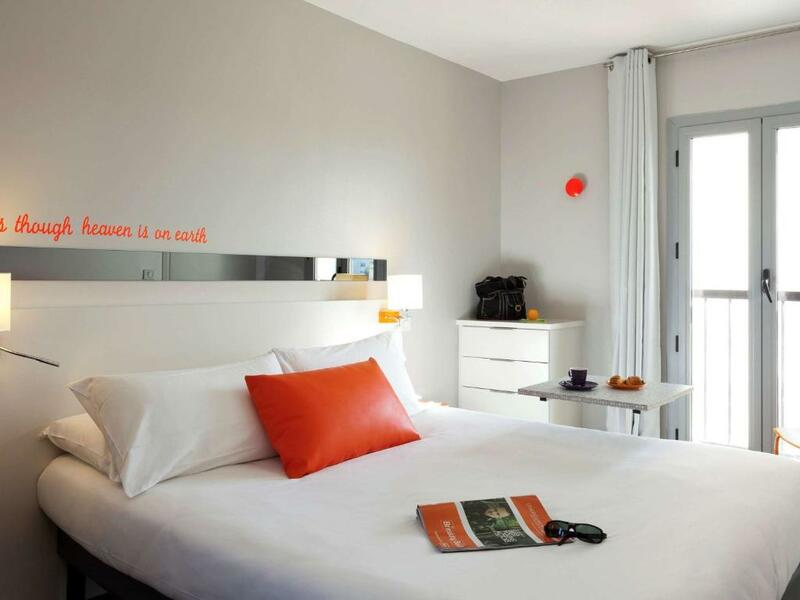 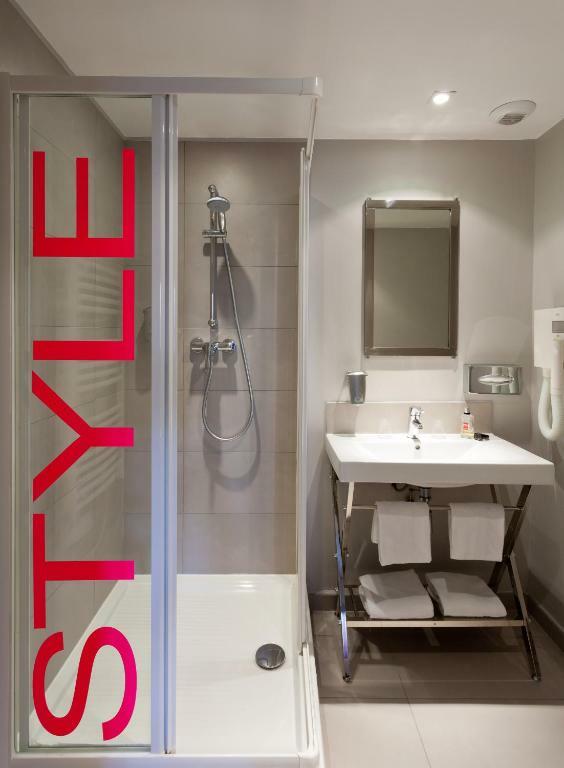 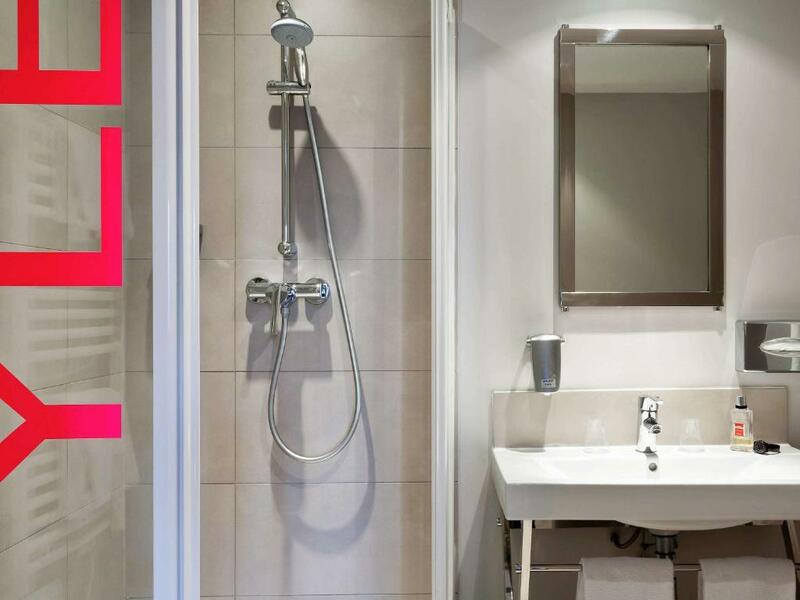 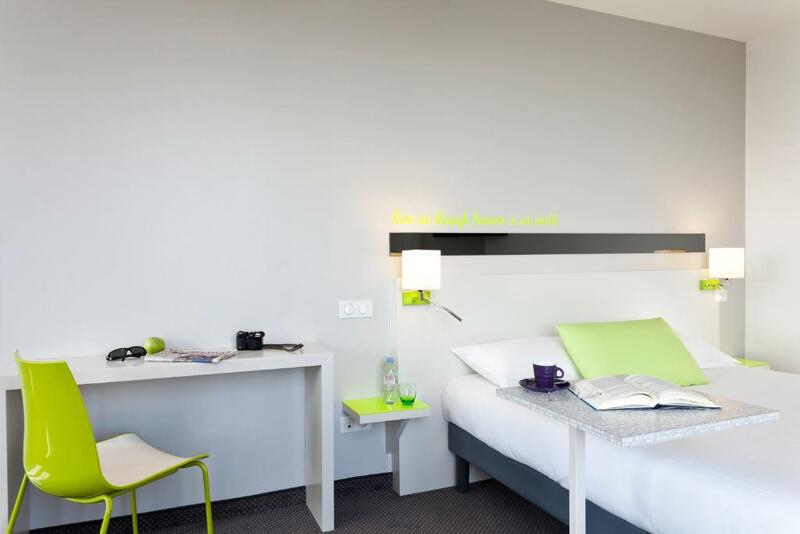 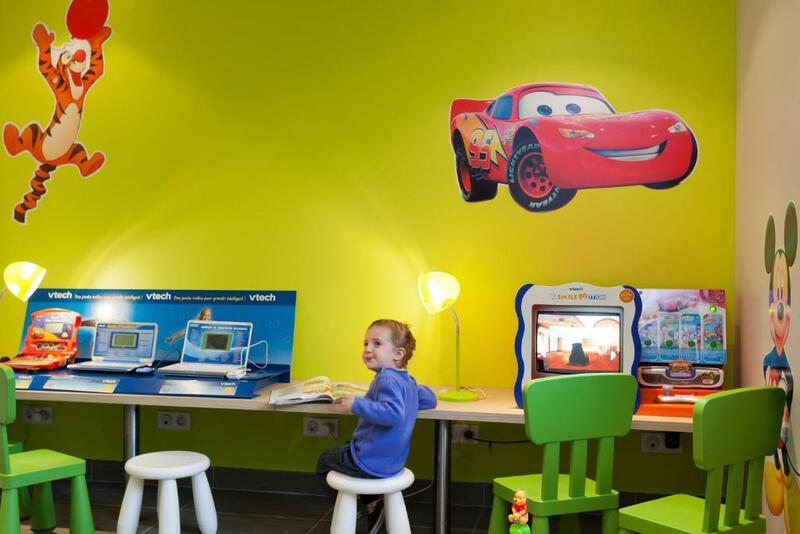 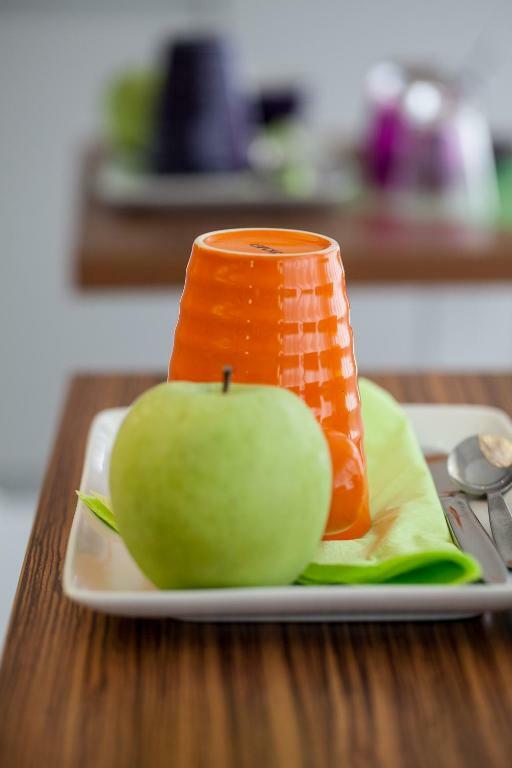 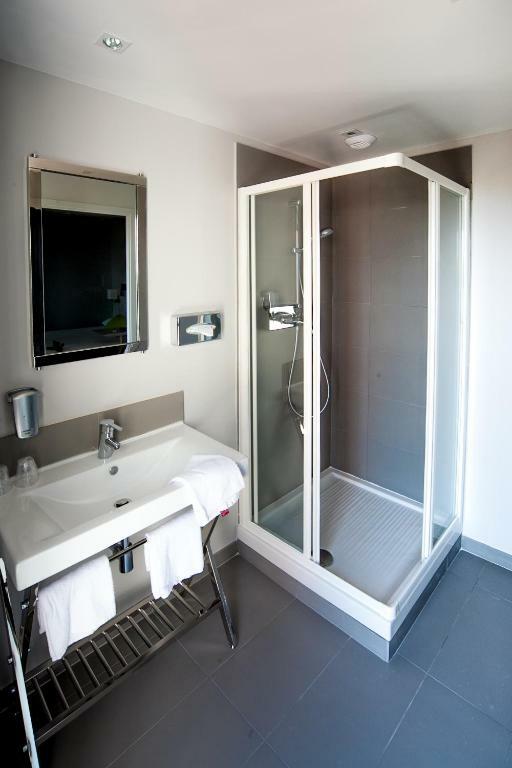 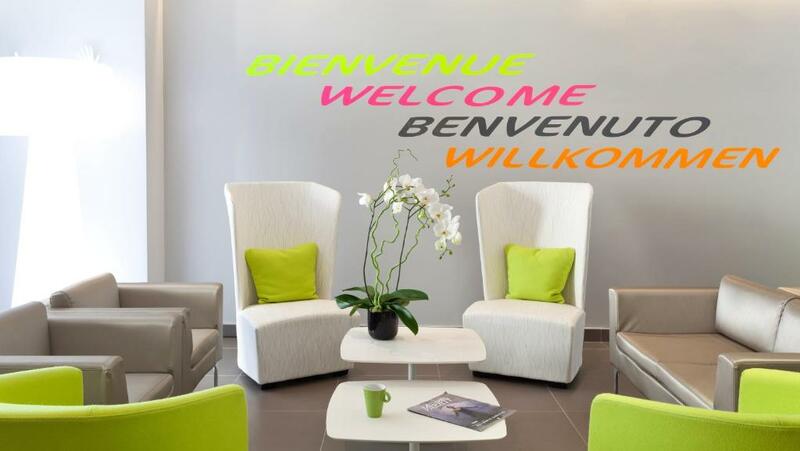 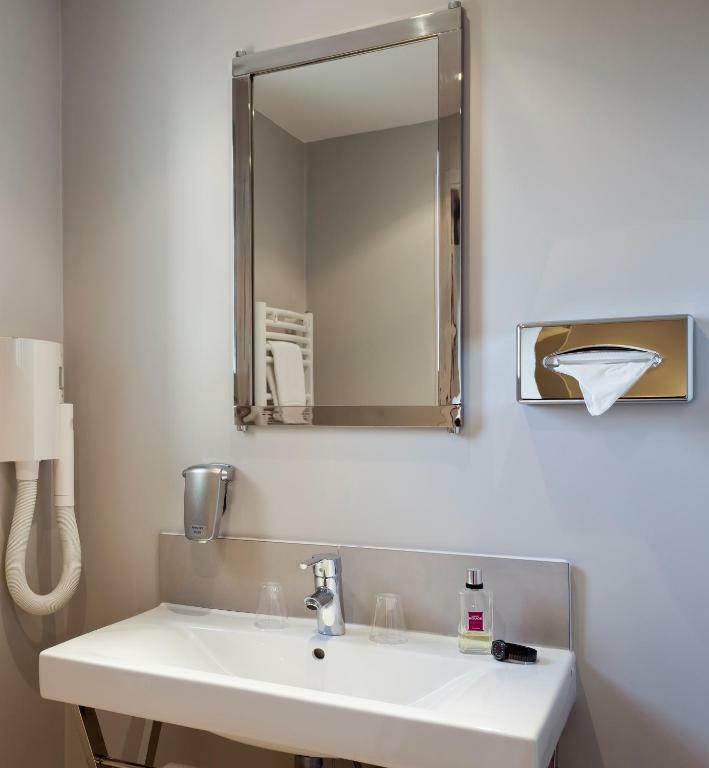 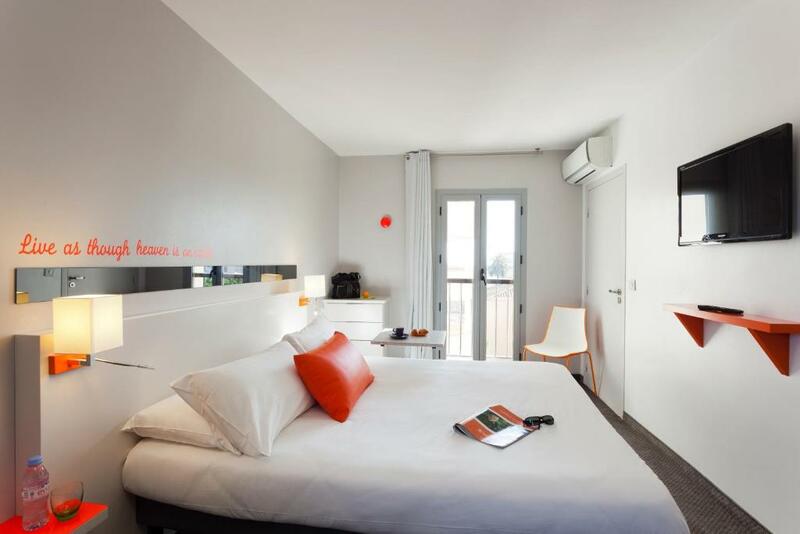 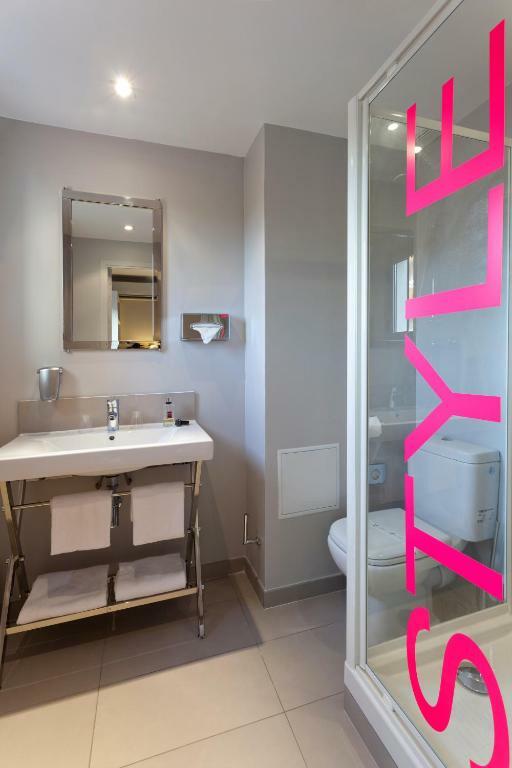 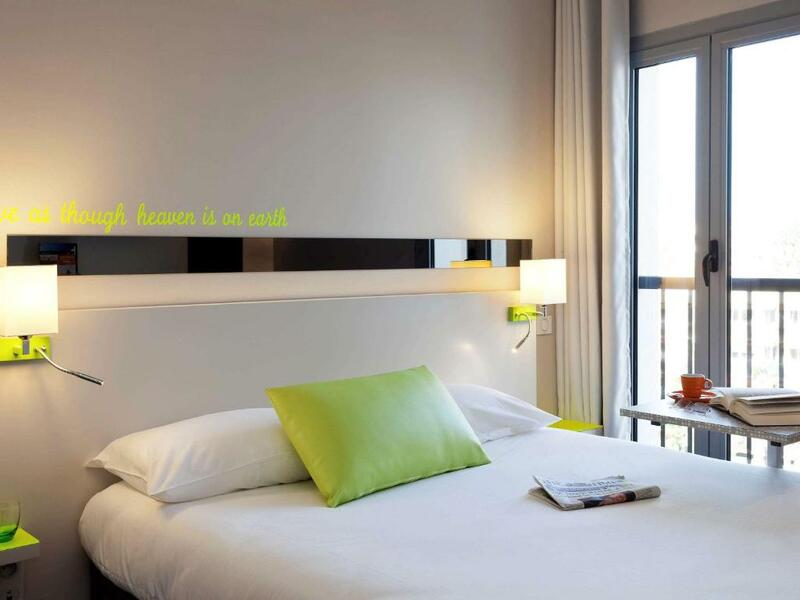 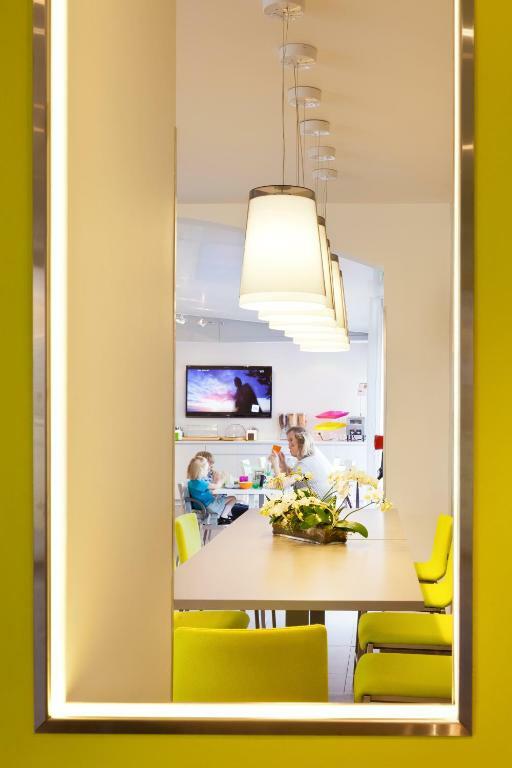 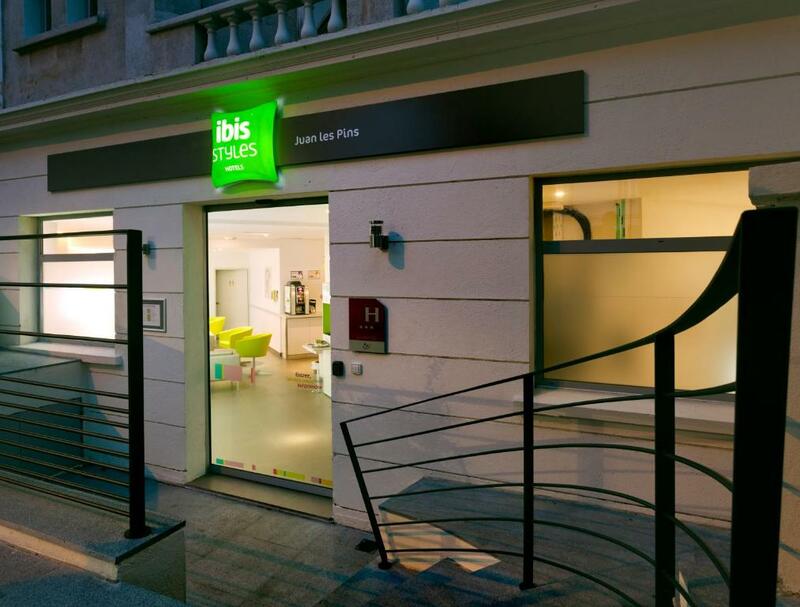 All the soundproofed rooms at ibis Styles Antibes Juan Les Pins are serviced by a lift. 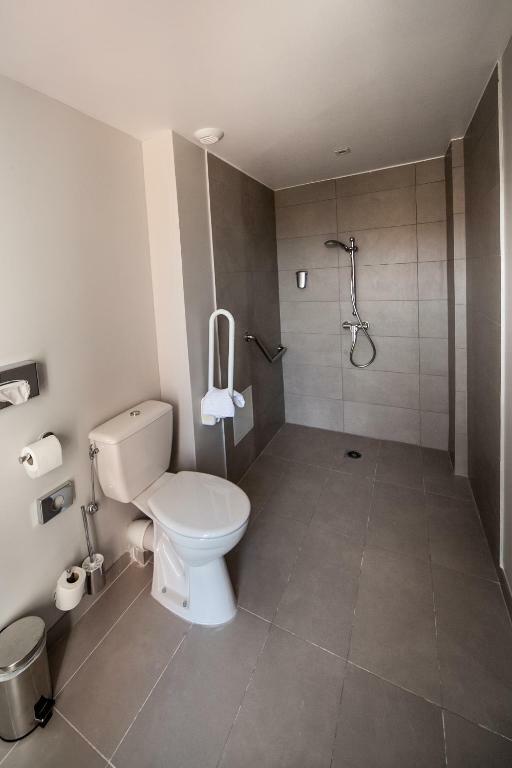 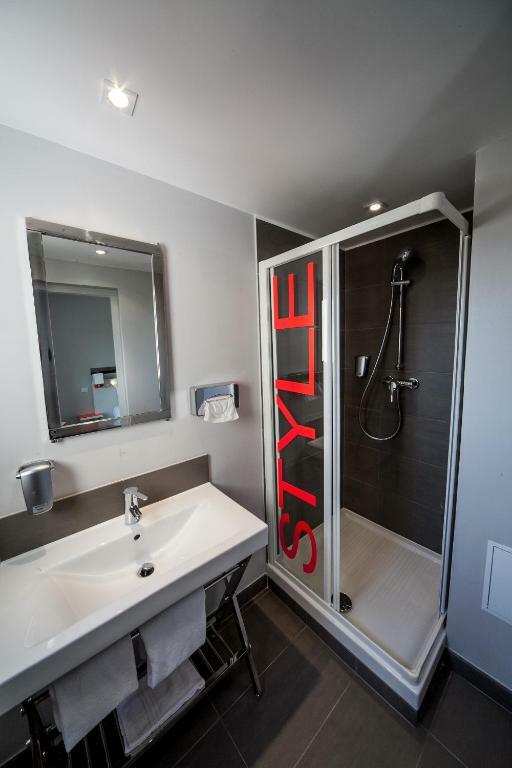 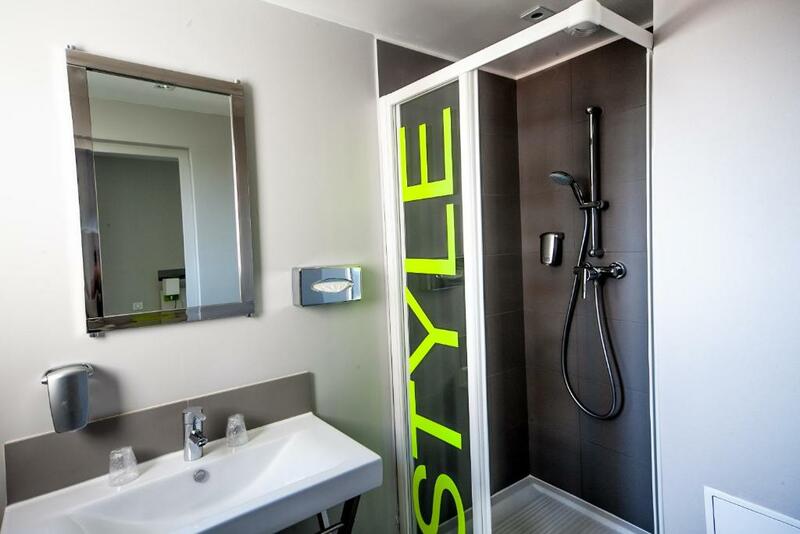 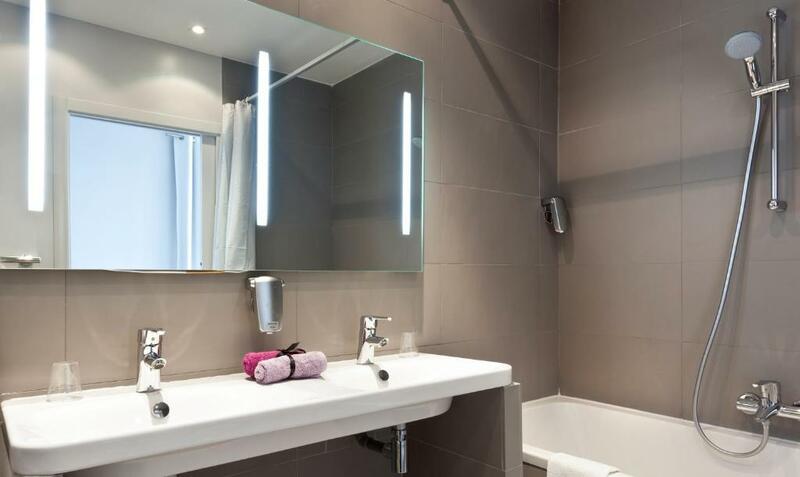 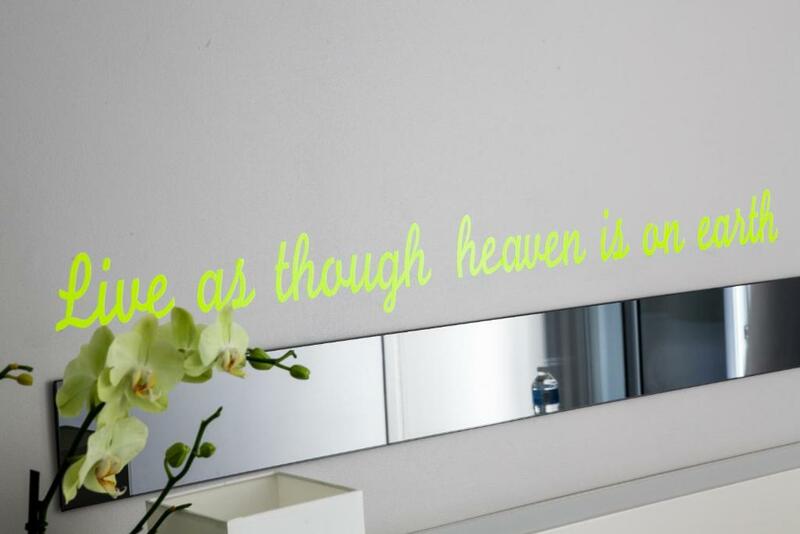 They all feature a flat-screen TV and a private bathroom with a shower, a hairdryer and a heated towel rail. 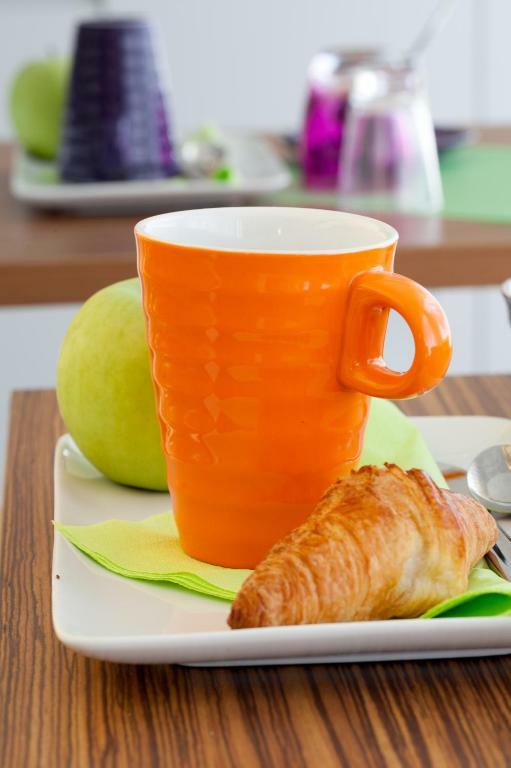 Breakfast is served everyday. 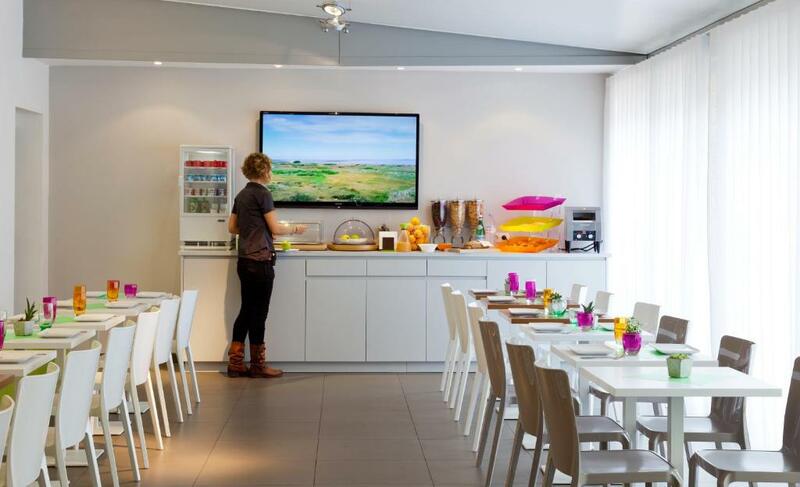 Tea and coffee making facilities are at guests disposal in the common area. 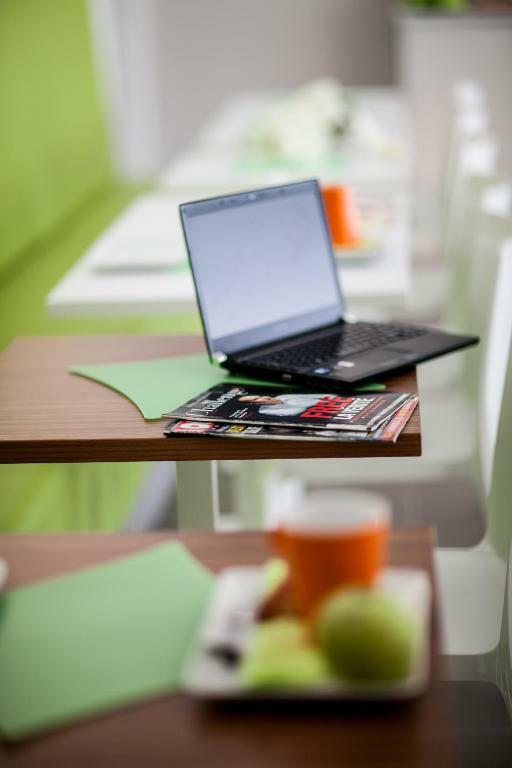 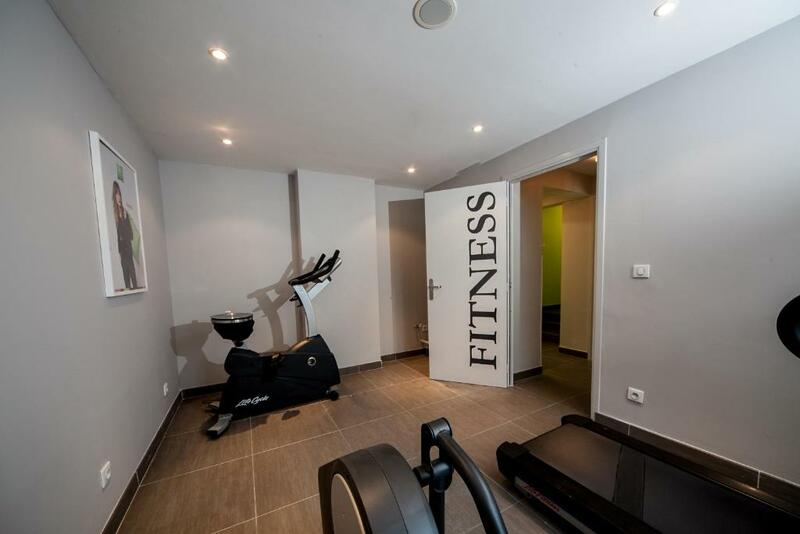 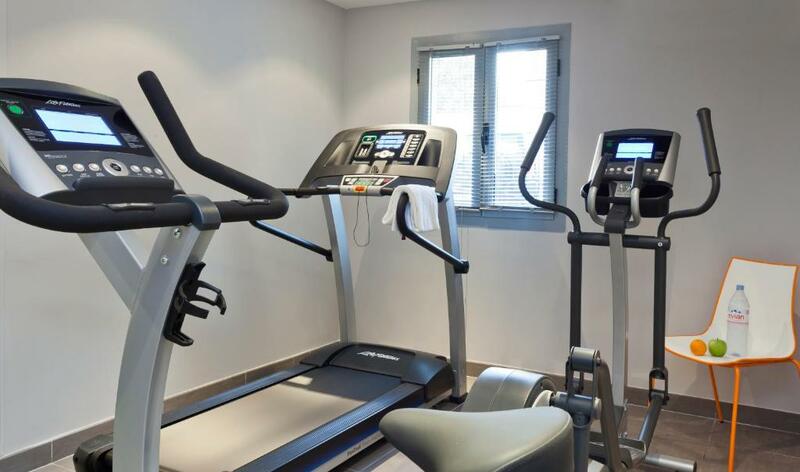 Other facilities include a 24-hour reception, a fitness room and free WiFi. 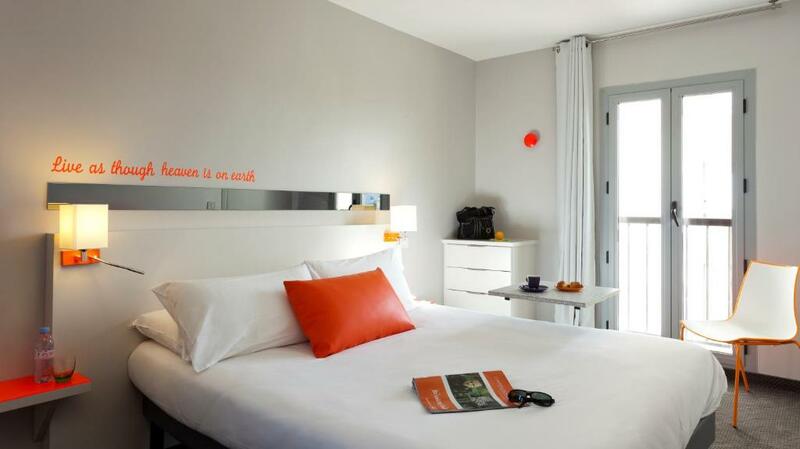 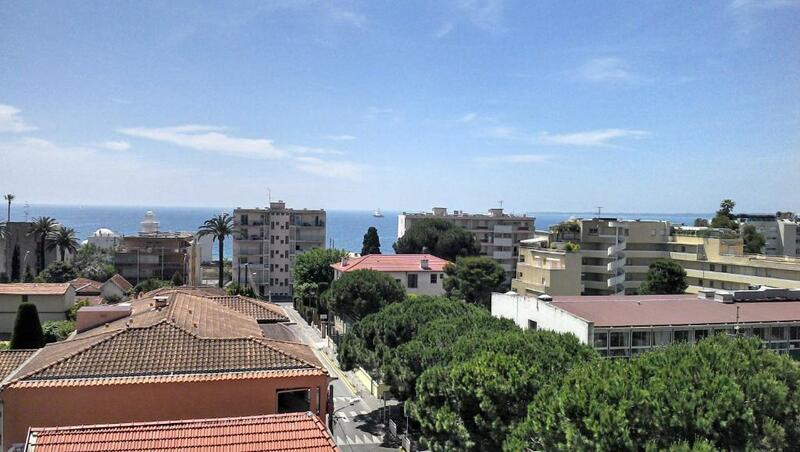 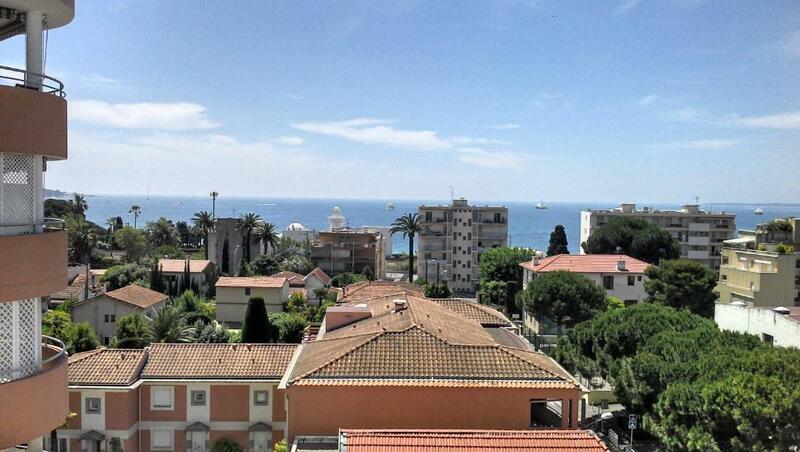 The hotel is just 1 km from Juan-les-Pins Train Station.